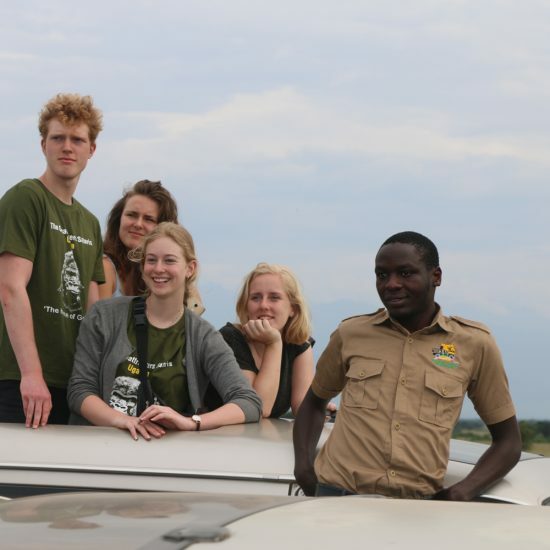 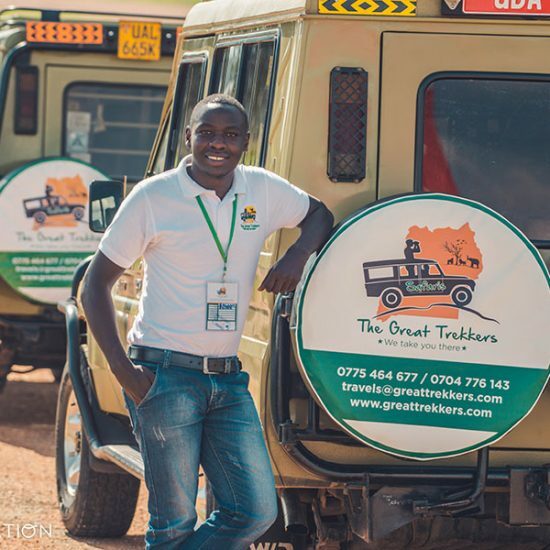 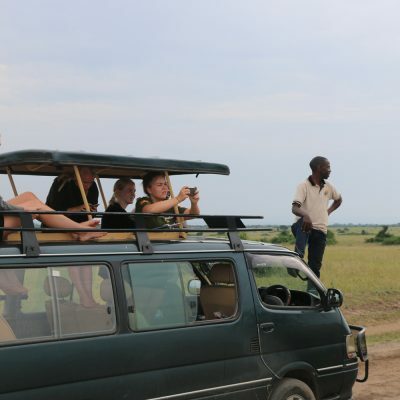 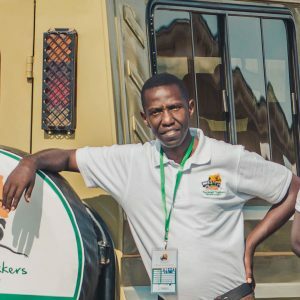 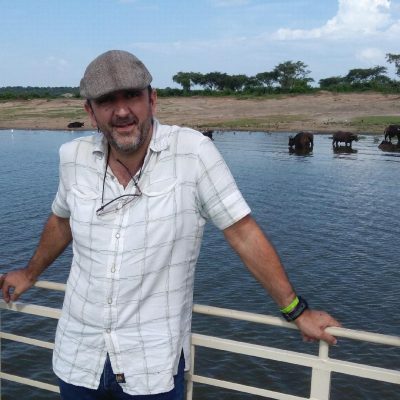 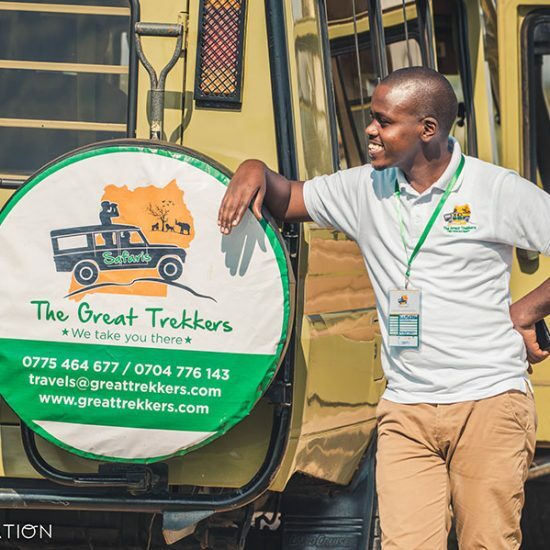 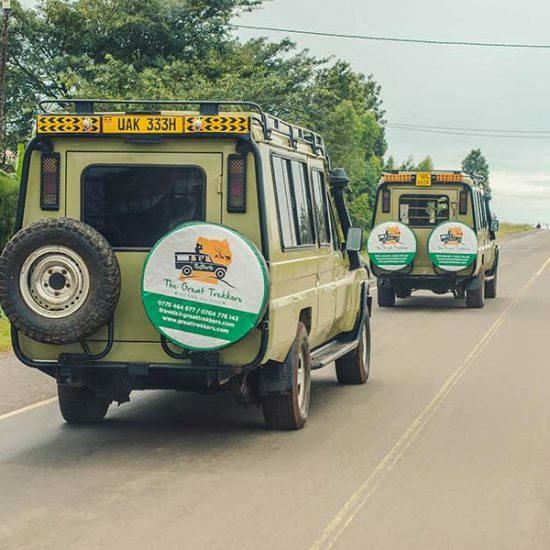 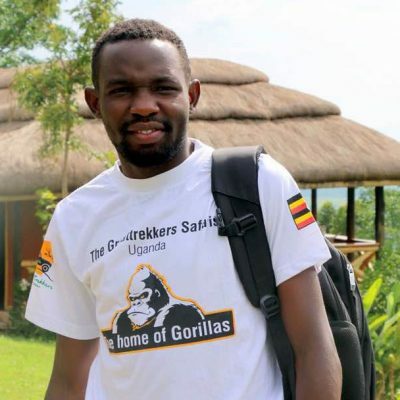 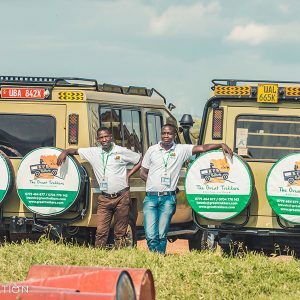 Born and raised in Uganda, Rogers was introduced to the sector of tourism at an early age as his home is a few miles from Bwindi impenetrable National park the home of mountain gorillas and as a little boy he always saw many travelers come to his community. 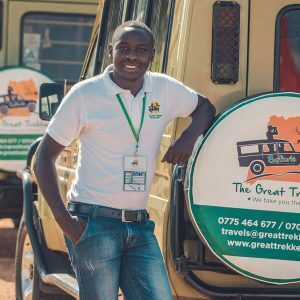 Besides studying Marketing he has a unique passion for tourism and community work a reason to why he ventured into the travel industry. He is experienced in areas of marketing, tourism promotion and in managing community based initiatives. 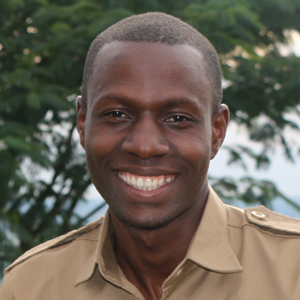 He is self driven, dynamic, and believes in team work, perfection and Excellency. 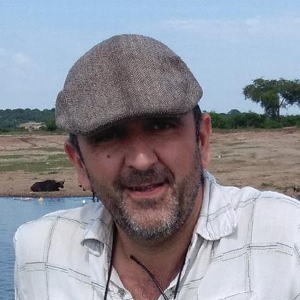 Born in Barcelona, Europe, Juan grew up with the passion to travel. 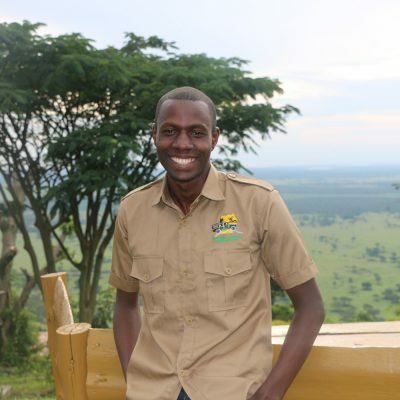 Since his first visit to the African continent, he firmly believes in the future of Africa and its people. 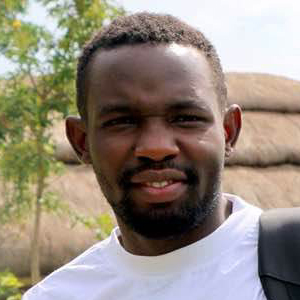 The South African countries are his passion, and now also, East Africa, from his first visit to Uganda, where he has also started The Brain Challenge, a project aimed at children who are the feet of the future of their communities. Defender of fair and sustainable tourism, bet that the benefits of tourism are maintained in the countries of destination.